More than a place of worship. More than just a place we visited on Sunday mornings. More than people we greeted once a week. 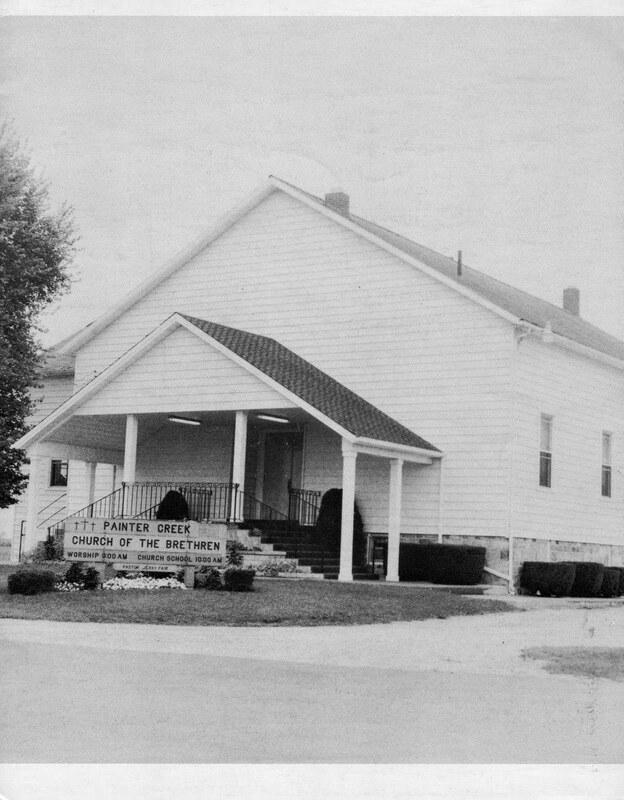 Painter Creek Church was our other home. We were pacifist. Our church believed in helping, not harming. The heifer project began with the Church of the Brethren. We didn't send missionaries. We sent people who taught farming and survival. Baptism was done by immersion. After we were baptized, the young women were given prayer coverings to wear over their hair. We were required to wear these when we did the occasional communion that included the last dinner and foot washing. Rituals carried on from the German Baptists roots. We weren't to wear make up or dance. Yet my parents gave my sister and I ballet lessons. We weren't allowed to tell. In the 60's it was impossible to keep the young girls from wearing make up. There were worse things in the world to worry about. The church was growing in outreach and understanding. Babies aren't baptized in this church. Parents stand before the congregation dedicating themselves to raising this baby to know God. The child must understand baptism and to ask to join the church when they are older. When my children were old enough, they asked to be baptized by immersion. It is a rare thing here in Oregon, but the minister agreed. They were baptized in a river. Thus baby's were dedicated at Painter Creek, two generations from our family married there, funerals held there. Ice cream socials, revivals, church dinners, Sunday School, Bible School, brought us together as family. The same people sat in the same pews every Sunday. When someone was missing, others were concerned. The number attending fluctuated from minister to minister. The offering plate fluctuated with crop success or loss, with Depression and post war years. Yet the church family pulled together to help one another. 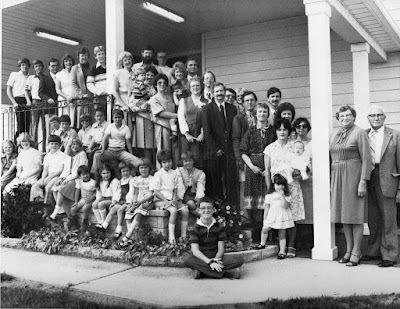 Mom and Dad had the youth group until they were older then took over the young adults. Our family was always full of church family. I tagged along. Many good times and good people touched our lives at Painter Creek Church. It was another blessing I received from living on Neff Road. A simpler way of life, a church life filled with tradition, a lesson in learning to think peace and not war.